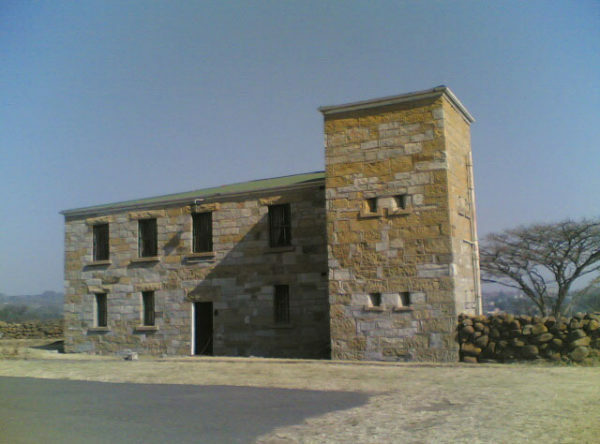 On the 5th August 1962 Nelson Mandela was apprehended at this site and taken into captivity and incarcerated, mainly on Robben Island for some 27 years until his release in 1994. 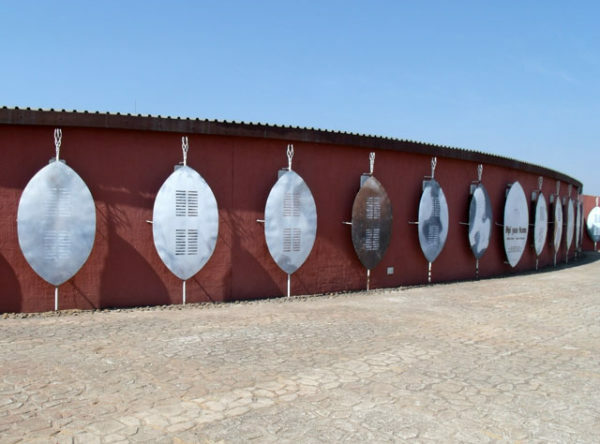 To mark the 50th anniversary of this event a remarkable sculptor consisting of 50 x ten metre high laser cut steel poles set into the landscape so that when viewed from a particular point produces a portrait of Nelson Mandela. 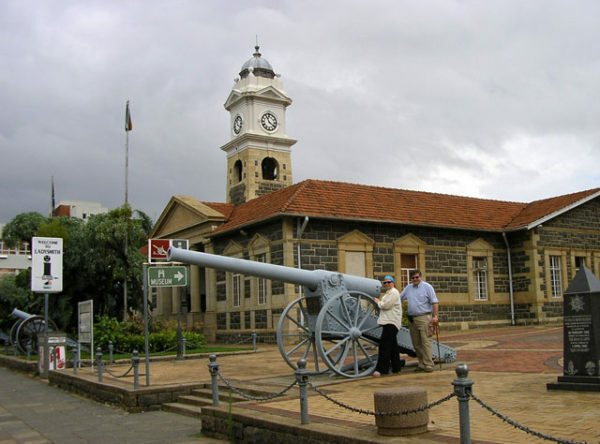 Nearby is a museum where the life of this remarkable man and his subsequent transformation from prisoner to President and a world icon is illustrated in an exhibition depicting his “long walk to freedom.” Tours and school programmes are offered. 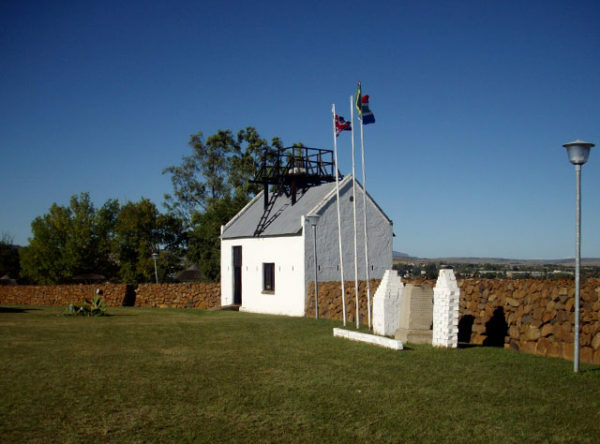 Also nearby are The Capture Site Event Venue and Conference Centre, Impumelelo Bead Artists and Horizons Picnics. 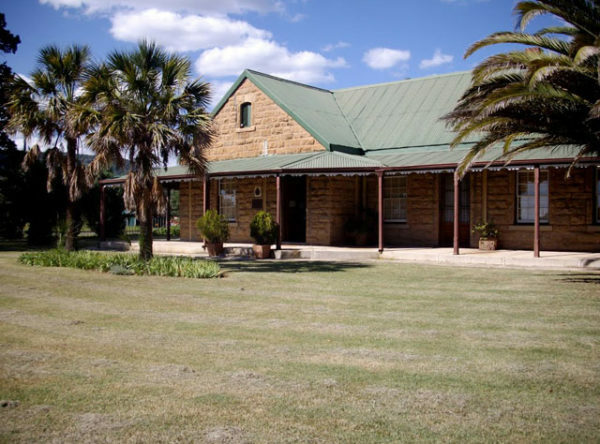 Situated 3km from the Howick North / Tweedie turnoff on the R103 in the direction of Lions River.